No one knows better than David Mulcahy how much faster the business has become in the last 25 years. Mulcahy is Operations Manager at ­Maxell Europe. His answer: exactly 1,716 times faster. In the late 1980s, the tape in a Maxell VHS cassette crawled along at a speed of 2.33 centimeters per second. Today, in 2014, a Blu-Ray disc rotates in the player at 4,000 centimeters per second. In much the same way, Maxell’s global distribution network had to be brought up to speed in order to get its products onto the shelves even faster. 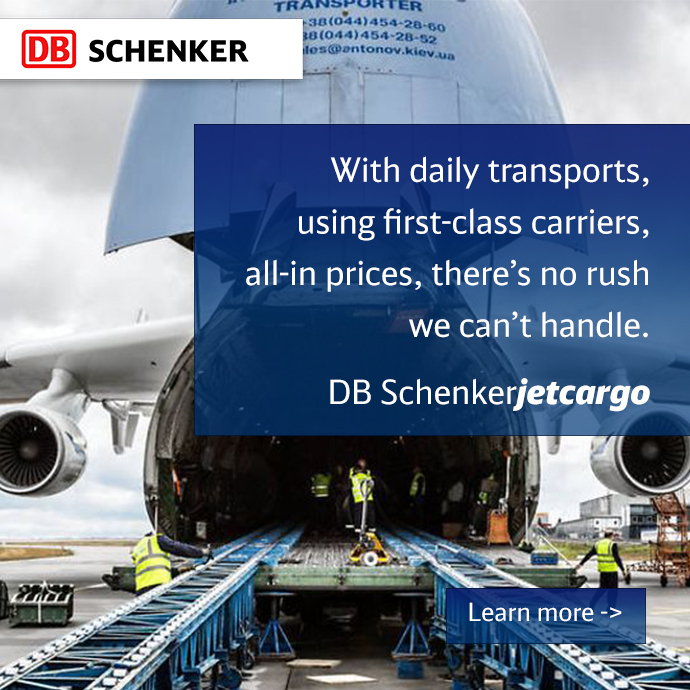 DB Schenker as its logistics partner played a decisive role in doing so, prompting their cooperation agreement to be recently extended for three years.